Here at The Exchange we are so exited to have such a diversely packed year ahead of us. 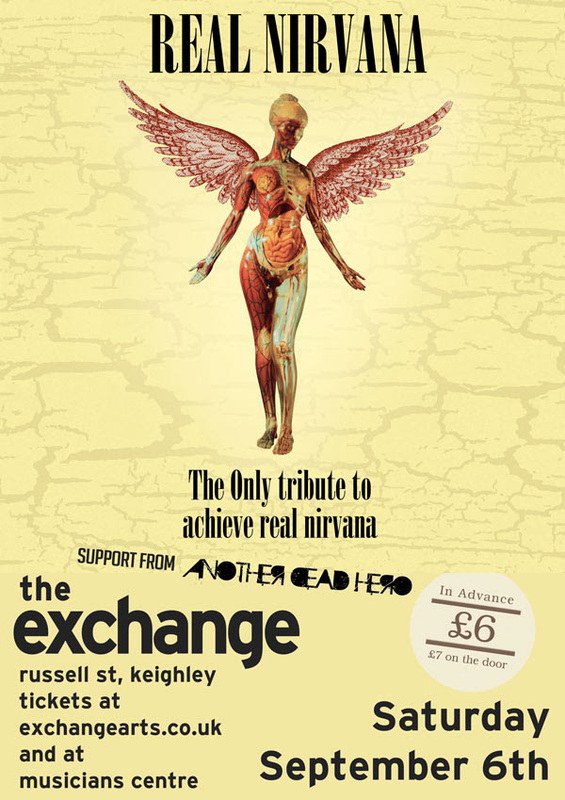 In the coming weeks we have The Desert Monkeys (Arctic Monkeys Tribute) and also Real Nirvana (Nirvana Tribute). Both bands have made a huge name for themselves and gathered a large following. The best tribute to their respected bands and you can see them here. Below are acts that are appearing at The Exchange in September Alone. Tickets Here – or physical tickets available at The Musician Centre. Tickets Here or physical tickets avilable at The Musician Centre. Tickets Here or physical tickets at The Musician Centre. Tickets Here or physical tickets at Musician Centre.